Omicron Group is a world leader in the design and construction of power stations, intended for telecommunications systems, for both fixed and mobile networks. The group is booming and has offices all over the world, featuring a rich international brand customer portfolio. The starting objectives and the opportunities created by a flexible market, have built the foundations to definy Omicron Group as a solid reality, made to meet the needs of major telecommunications operators. 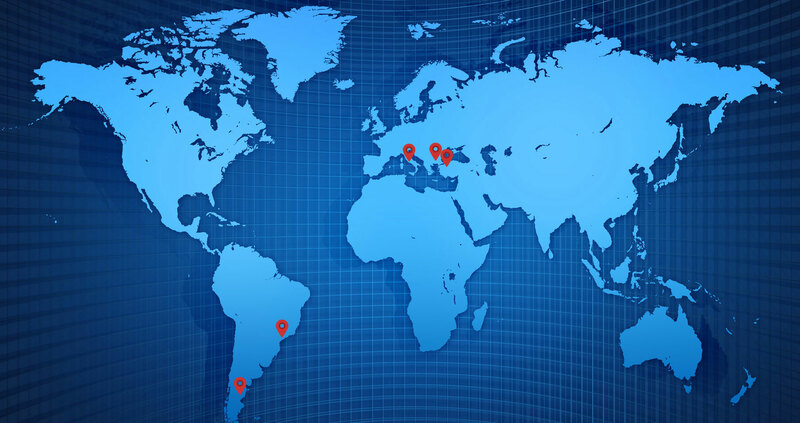 The group consists of several companies, including: ANTRICE present in Romania, OMITUR based in Turkey, OMIBRA present in Brazil and OMARGE in Argentina. 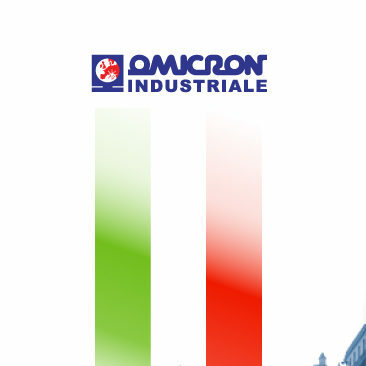 After 30 years of working exclusively out of Italian based factories, although with important orders from around Europe and South America, in 1992 we began to evaluate a path of internationalization that gave us the ability to produce locally or to at least assemble on site, and also offer the customers a autochthonous activity for maintenance and installation. 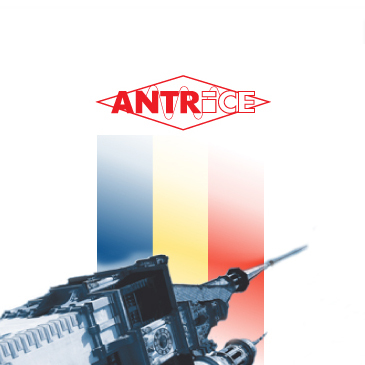 In 1994 this led to the establishment of a joint venture with the Romanian Government, Simest and the Omicron Antrice with a million dollars of capital stock and the hiring of about 200 workers from the Institute for Research of Romania Electronics that some year later developed another construction and assembly initiative of electronic products called Omirom in Filipesti de Padure about 80 kilometers from Bucharest, now absorbed by Antrice in a unique reality. The goal, successfully achieved, was to attack a growing market from the inside and it has produced significant revenues and economic results. 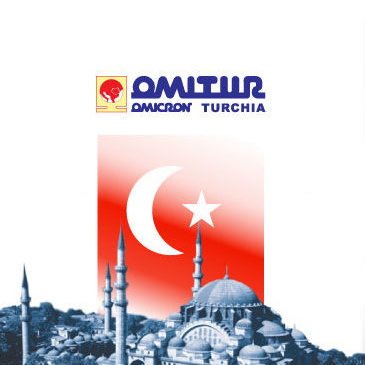 In 1999 the same happened in Istanbul (Turkey) with the partnership of a local operator who owns 10% of the shares of the Omitur company that has had a strong partnership with Alcatel Turkey by selling thousands of energy stations to telephone operators locally and in Kazakhstan. Today it essentially performs maintenance activities. In 2001 the South American adventure started with the establishment in Sao Paulo (Barueri-Brazil) of Omibra that by combining the commercial activities with its own equipment construction is now a fully autonomous production company with about 60 employees and has even designed and patented a new power supply and ventilation system for repeaters poles. 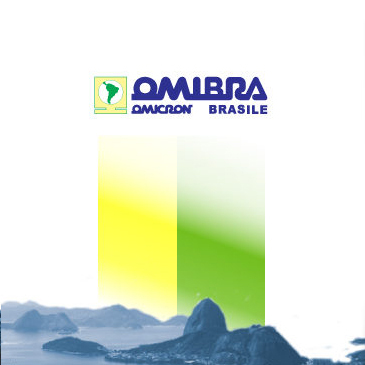 Over the years Omibra has provided important supplies for Tim Brasil, Vivo, OI-Telemarketing, Telebras with annual revenues in the tens of millions of Reals. 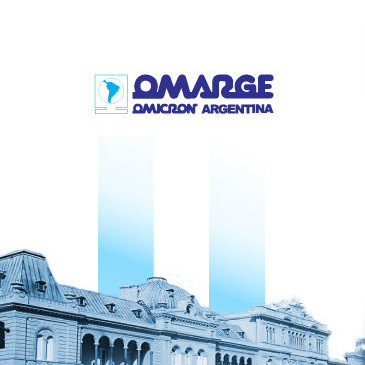 Then in 2004 in the South American area Omarge was founded and then the Omicron Sucursal in Buenos Aires (Argentina) whose main customers where Telecom Argentina, Personal and YPF, this allowed them to become one of the few local manufacturers in the industry, since 2015 Omarge sees its presence become a local majority partner for the industry plant with about 150 employees.